Business ventures are ever increasing as more opportunities start crawling up the door. And if you are a fitness freak and looking to do drive this passion of yours into something productive, then setting up an establishment of your own should be on the top of your list. Reports show that one amongst six is likely to have a gym membership card. This clearly indicates towards a very healthy market but that is not your cue to take a leap of faith. Make sure you do a thorough research before you invest in it. Opening a gym, if done right, is a great opportunity to grow your business but it requires a lot of slogging. But patience bears sweet fruits, doesn’t it? Well, if that’s already on the plate, there are few things to bear in mind before you start settling the ideas in. So, here is a comprehensive guide for you. You being the runner up at your local gym doesn’t exactly qualify you for running a gym of your own. Running a business is not a matter of joke, it takes a lot of juice and rigorous slogging of your personal hours. 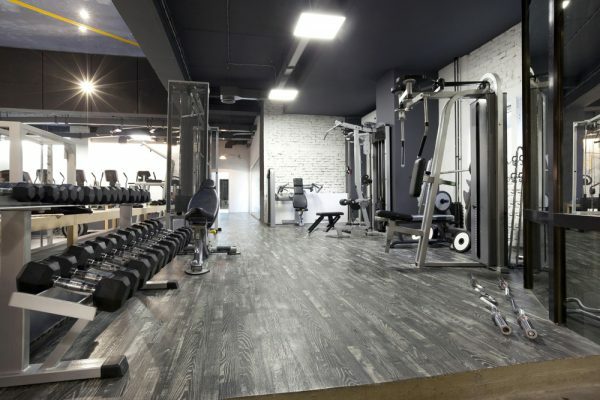 This is the reason why it is best to consult a few professionals before setting out to decide the layouts, equipments and various other factors that can affect the way your gym runs. However, these pointers might just give you the head start you are looking for. Once your head is in the game and you have decided on the specifics of the gym you want to build, you should start looking for your capital. Now this money will be required to set up the entire structure. Roughly it starts from 20 Lacs to set things up. The budgets can always be streamlined according to your gym requirements. For you to pitch in for an investment opportunity, you’ll be required to provide a concrete plan and scheme. Once you have financial backup with a suitable location. 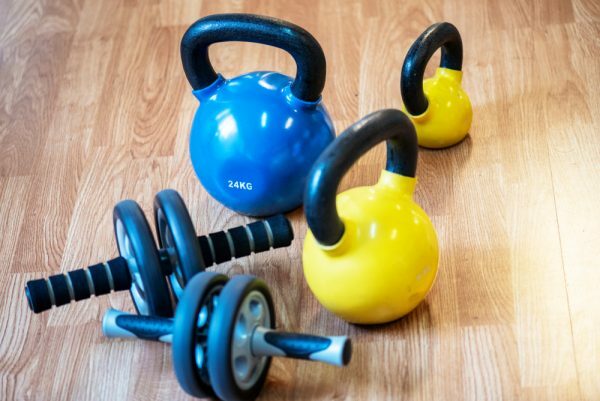 You need to buy equipment to equip vibrance into that empty space which soon will be a fully functioning gym. For gym equipment, you can get some of the Best Gym manufacturer by getting in touch with their supply chain. This won’t be like your average shopping when you were to Buy Home gym equipment. For starters you’d need to get basic equipment like free weights one for the heavy lifters. Then comes the bench presses, dumbbell, squat racks, mats and racks for dips, curls et al. 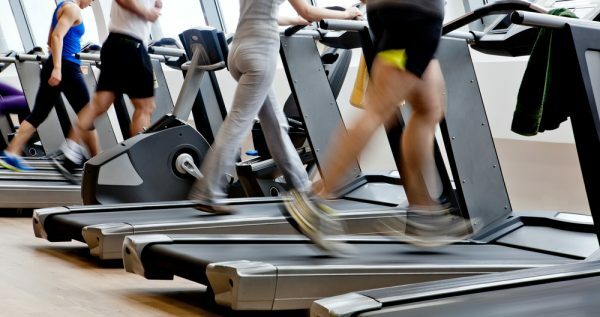 Certain additions like cardio machines could bring in traction to your gym. Once the setup’s been created you’d need to figure out the classes and instructors who will be taking the respective classes. This communal structure will take some time to set in but once it does, you will start getting revenues faster. To add a few tips on the list, gym liability insurance needs to be looked up. Depending on the state and rules, you’d need compliance before availing certain equipment. You’d need to go through the licensing process which can be rigorous but is essential for you, legally and ethically. There are plenty of manufacturers offering commercial gym kits. 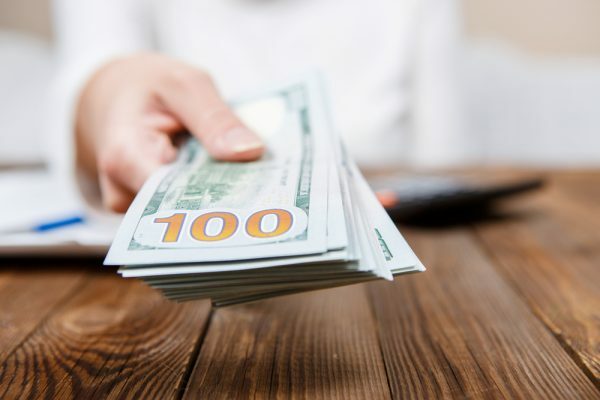 These are the best options for those who are just starting and don’t want to invest too much!